The Dumpster Project is what I named a project that is thrown away after it is completed and exhibited. No one wants to keep it, not you, the school or your students; this is highly problematic. If we have a place where the project can live on, a wall, hanging from the ceiling, on video, in a book or at students homes that is the dream. 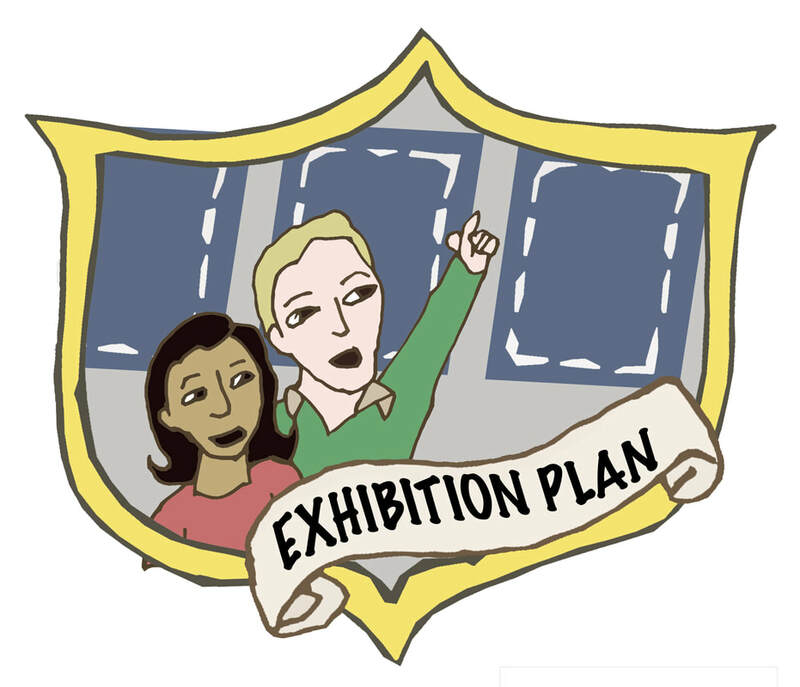 An Exhibition Plan brings authenticity to the project and to the work. The students knowing that their work is important this will bring meaning, empathy and entrepreneurial spirit.